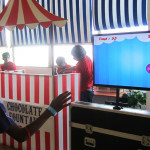 The use of interactive technology made the Corporate HR event more engaging and generated greater participation. Employee engagement is a key focus area for all companies today. Greater employee engagement helps in employee retention and also helps to boost productivity. 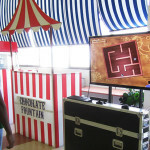 When PayPal organized their annual Family Day, among their considerations was not only having an entertaining event but also to ensure a high degree of employee engagement and interaction. 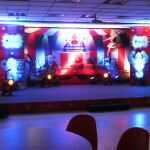 In order to make the event more interactive PayPal deployed a MotionMagix™ Interactive Wall and a MotionMagix™ Interactive Floor. While the grown up participants had a great time playing a number of interactive games that tested their capabilities, the children too, were not far behind. 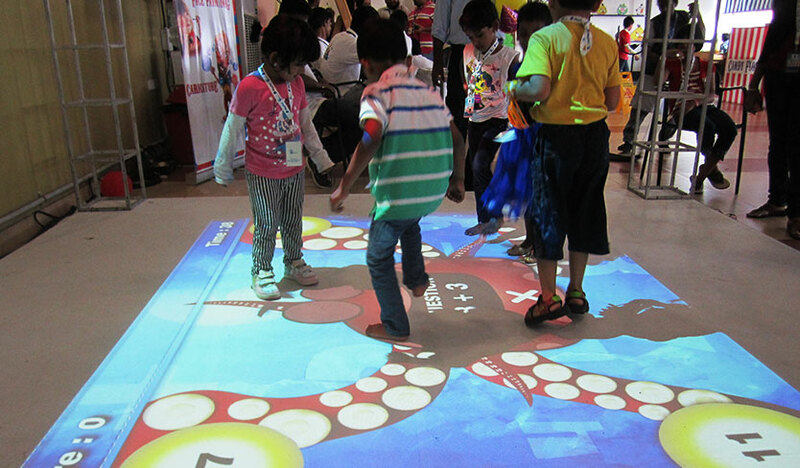 The MotionMagix™ Interactive Floor generated a lot of interest amongst the junior members who were seen having a rollicking time and enjoying the event to the fullest. Now that’s what employee engagement looks like when it is coupled with interactive technology! 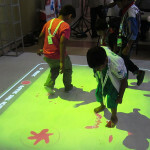 Impact: : The use of interactive technology made the event more engaging and generated greater participation. TouchMagix™ can help you grow your business! © 2014 TouchMagix Media Pvt. Ltd.